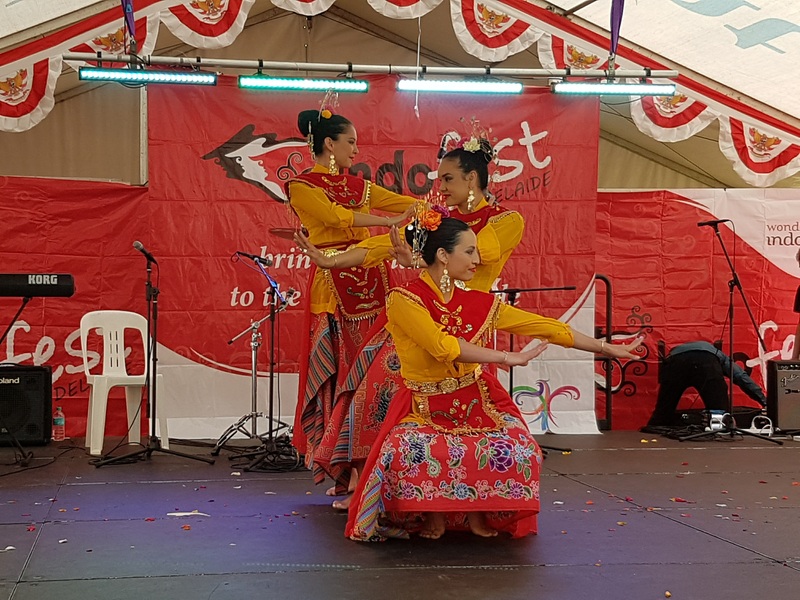 Suara Indonesia Dance presents ASYIK for Kids, a family fun day for everyone, celebrating Indonesian arts and community. Feast your family weekend by learning more about Indonesian arts and culture at ASYIK Kids Festival! Join our Indonesian traditional costume fashion show competition for kids and get a chance to win many awesome prizes. And try some traditional cuisines from Indonesia! And don't miss the kid's traditional Indonesian dress contest for aged 3 to 12 yrs old. The winner will be crowned `Little Miss and Little Mr Indonesia' and get a chance to win awesome prizes. Suara Indonesia Dance acknowledges the Traditional Owners and Custodians of the land where we live, learn and meet, the Gadigal-Wangal people of the Eora Nation, and we pay our respects to Elders and present and emerging. 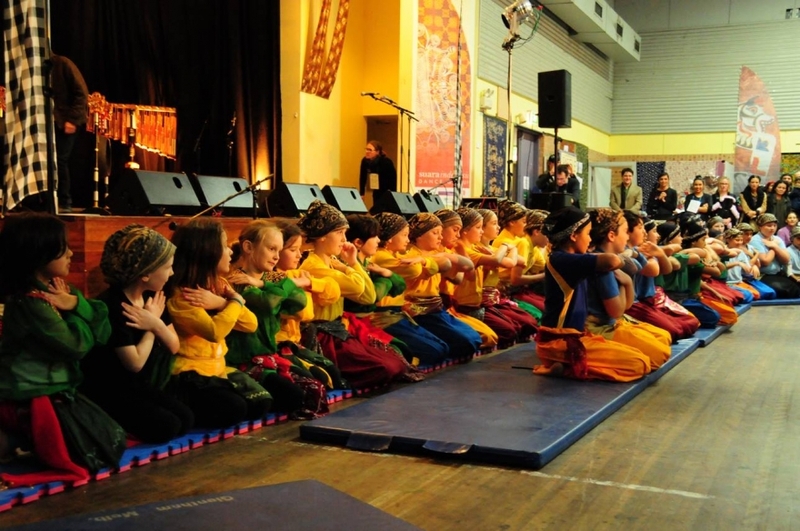 ASYIK for Kids 2019 is part of Open Inner West Festival - a 10 day multicultural festival showcasing the best of the inner west supported by the Inner West Council.